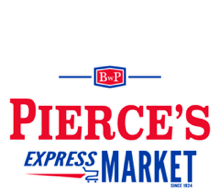 Pierce's Express Market | Baraboo Grocery, Liquor, Gas & More! Grocery Store, Deli, Liquor Store, Gas Station, and Outdoors Center – all in one stop! 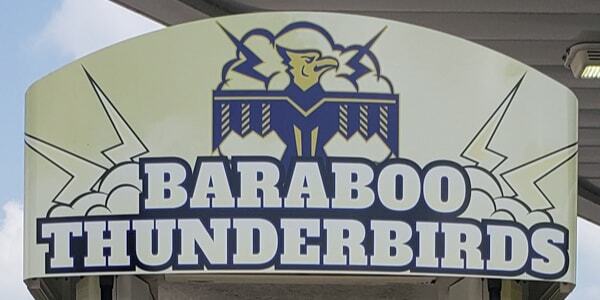 For generations the Pierce family has offered goods and services to Baraboo and the surrounding areas. 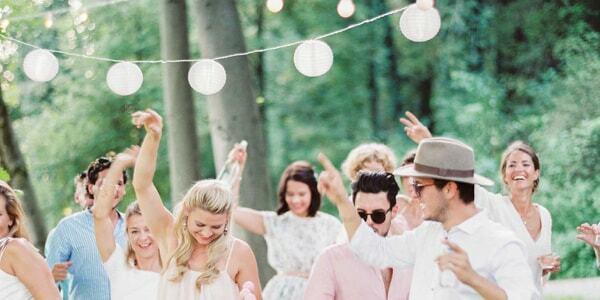 Our goal is to offer a large selection of quality products with courteous and efficient service. Can’t find what you need? Please, just ask! We’re happy to help you find what you’re looking for. Store news, special events, articles, recipes and more.